Sourcing stock photos for your projects can be tricky. A lot of free stock images are of low quality or poorly shot and paying for premium images can quickly add up to a hefty amount, especially if you don’t have a large budget for your project. Although in limited supply, there are select resources that strive to provide high quality free stock images that you can use in both personal and commercial projects. 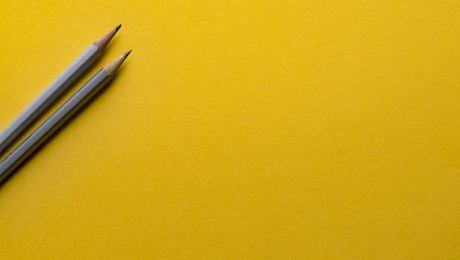 We’ve pored over the options and brought you a list of the best of the best, so next time you’re looking for a free image you know where to turn. 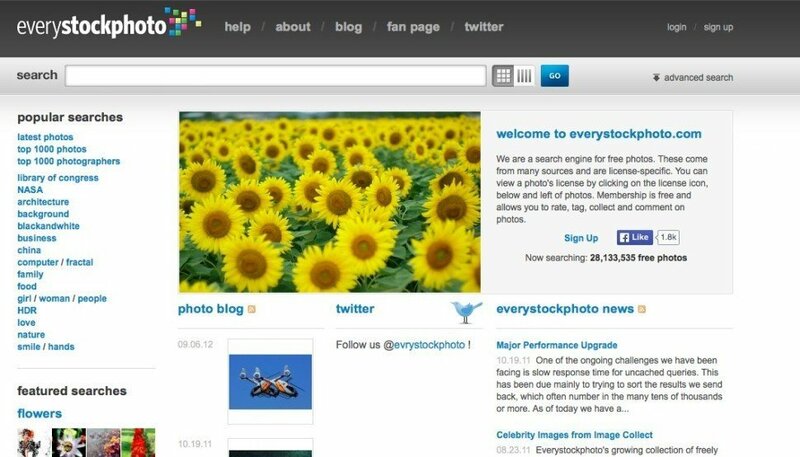 Creative Commons, commercial licenses, attributions and copyright can all seem confusing when you’re first getting to grips with stock images, so we recommend reading this great Creative Commons Terminology Guide from Web2Rights that will help take the mystery out of the process and let you know exactly what each license covers. 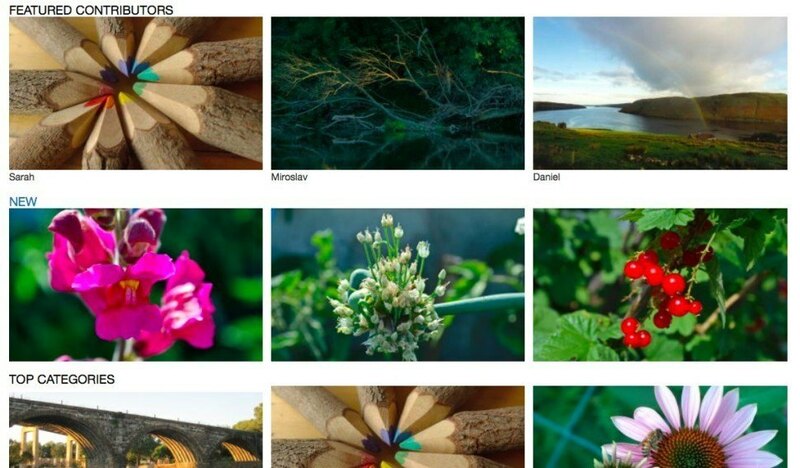 How many times have you found a great image on Flickr or Google Images, only to be confused about whether you can use it in a commercial project or not? 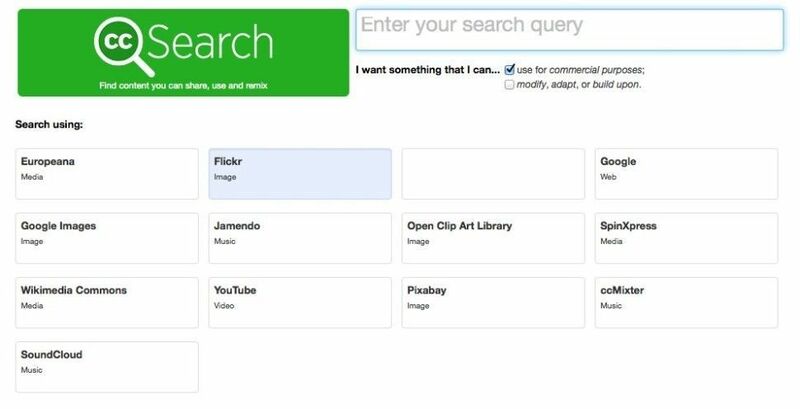 With CC Search you can enter a search term and you’ll receive a list of images you can use under the Creative Commons license, with search results coming from Flickr, Youtube, Google Images and other sites. It’s an easy way to search multiple resources at once and the various licenses are clearly displayed with the results. 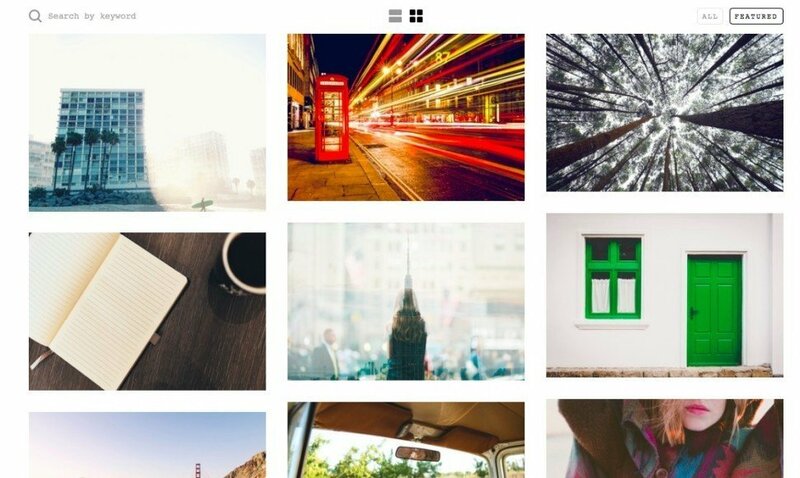 The crowning glory of free photo resources, Unsplash’s images have been used absolutely everywhere – from personal websites to huge multinational advertising campaigns. Once you start to use Unsplash you’ll notice their photos popping up everywhere! 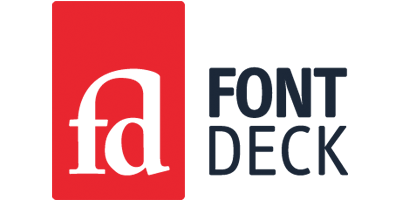 Every image is totally free, even for commercial purposes, and you’ll find 10 fantastic images uploaded every 10 days, so there’s always something new to discover. 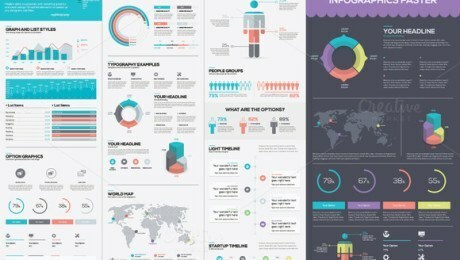 Compelling high quality photos are the order of the day at OpenPhoto and users are greeted by a large library of gorgeous images, vectors and videos that can be used in both personal and commercial projects – though each photographer has a different set of terms, so do pay close attention to these. 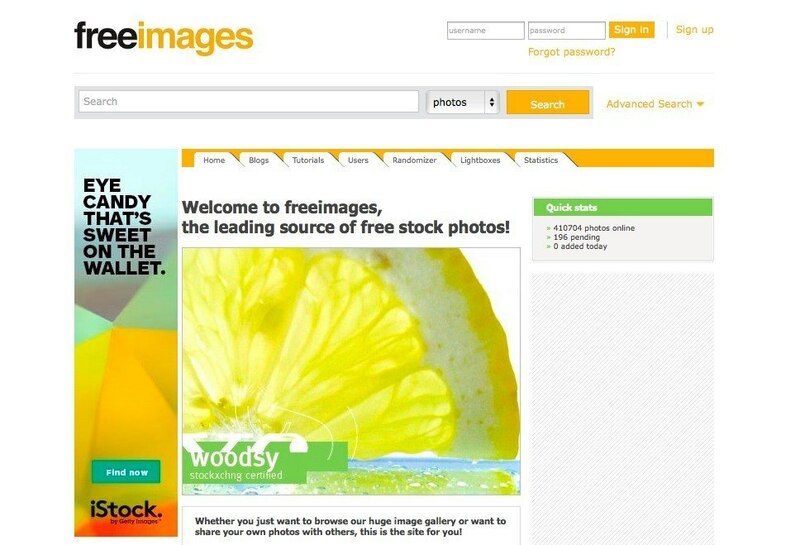 With over 400,000 images on offer, FreeImages (previously Stockxchng) is one of the biggest image libraries available today. With simplified categories to choose from, such as ‘Abstract’, ‘Business’ and ‘Nature’, it can be difficult to narrow down exactly what you’re looking for but with so much choice you’re bound to find something that suits your project. 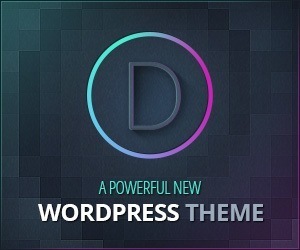 The ‘Abstract’ category is where the site really shines and it’s well worth checking out if you’re looking to build your own personal image library to use in future projects. Rather than solely offering free images, Dreamstime is actually one of the biggest stock photography resources available. The majority of the images on the site are paid for but there is a regularly updated free image portfolio that has a wide range of options. The license is clearly explained when you download an image, and it does require a credit to be given to the photographer. A public domain royalty free photography project, one of the best things about using Unprofound is that you’re free from being bothered by adverts! Site owner, Jim, started the project in the early 2000s after he struggled to find decent public domain photos to use in his own designs. The site has grown and grown from there and now features images from numerous different photographers. An interesting element to the site is the ability to search by colour, which throws up some great images you might not have found otherwise – well worth a go if you aren’t sure exactly what you’re looking for. 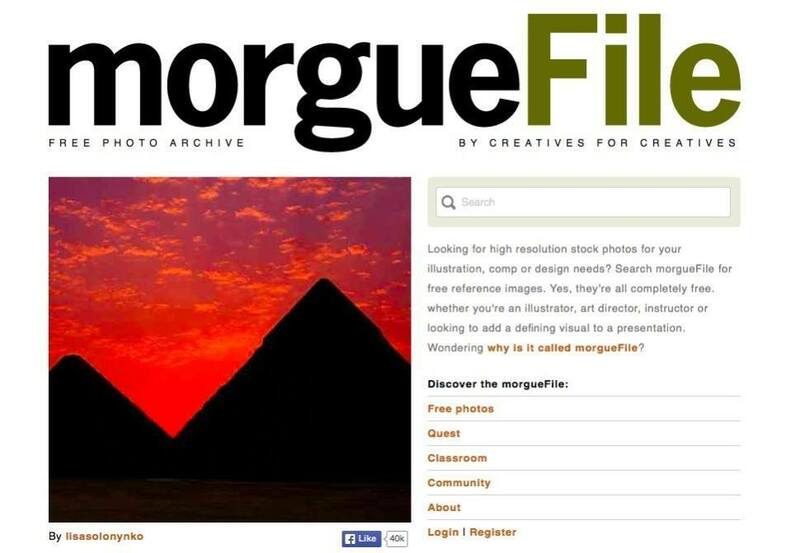 Billed as being ‘by creatives, for creatives’, MorgueFile gives users access to completely license free images. Yes, completely free, leaving you free to redesign, crop or use them exactly as they are. Plus, there’s no need to create an account to download the images, so one click of a button is all that stands between you and the perfect image for your project. Now this one’s a little bit different. 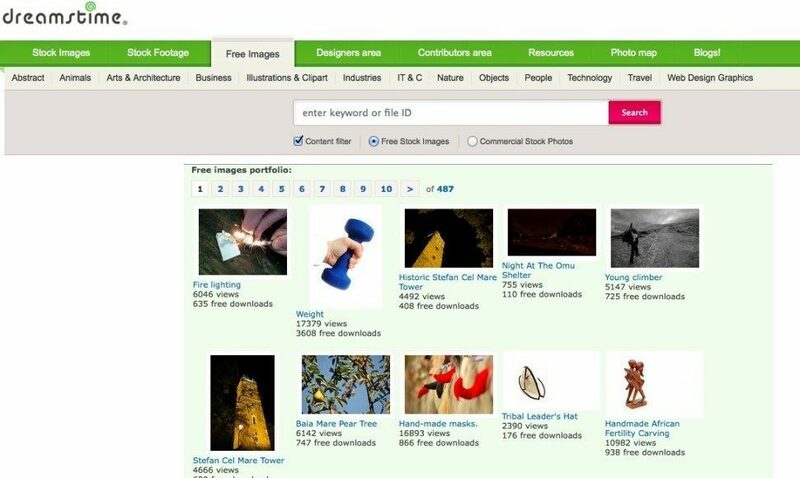 Rather than regularly uploading free images for you to use within your projects, Every Stock Photo is actually a search engine that allows you to search for free photos across numerous different sites. 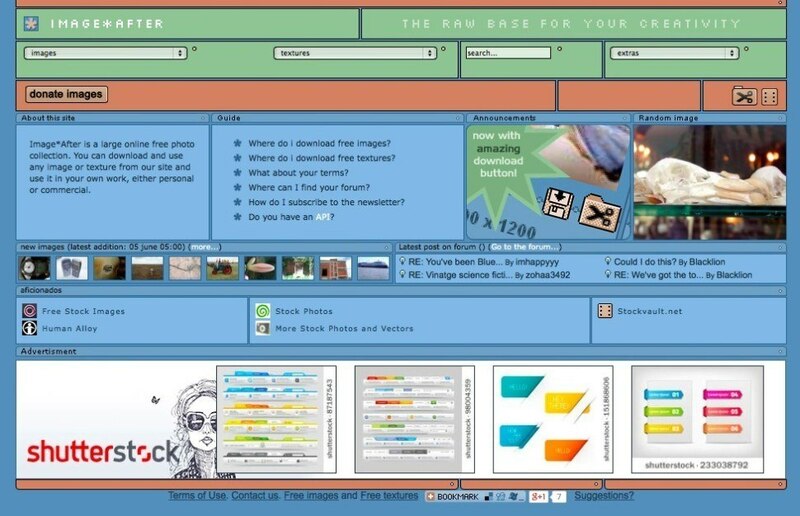 If you know exactly what you’re looking for then this is a great way to trawl a list of photos in one place, rather than having to jump from site to site.